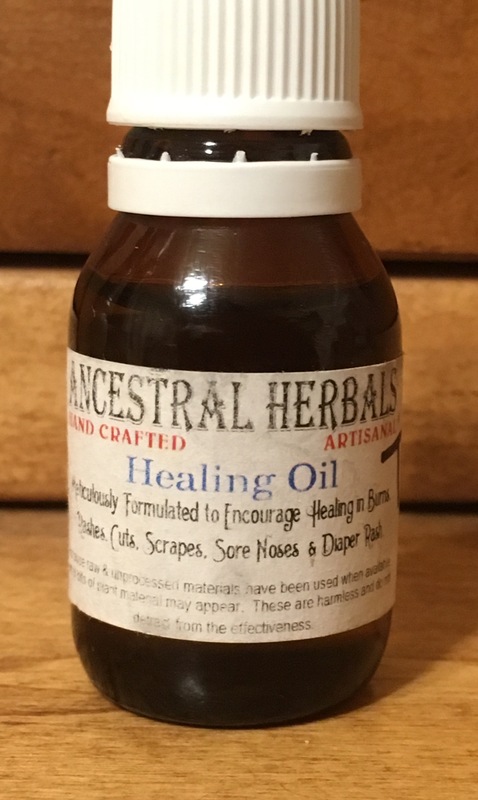 If you’ve ever tried the healing salve, you know how wonderful it is for rashes, burns, etc. Well, this is the oil that goes into making that salve – it’s more potent. Olive oil infused with St. John’s Wort, Comfrey, Calendula and others, this is a best seller at the markets. !